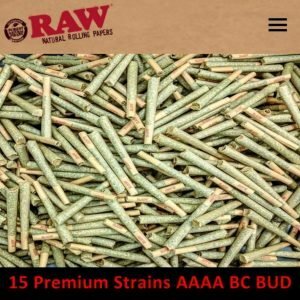 Shop Accessories Medical Marijuana Products From The Healing Co. 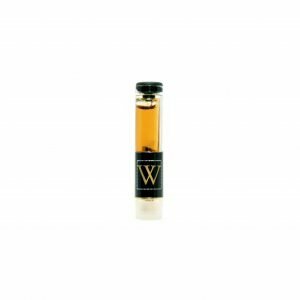 The Executive by Westcoast Smoke Co. The Piece De Resistance. Canada’s smoothest, sleekest and sexiest vaporizer to hit this budding market! 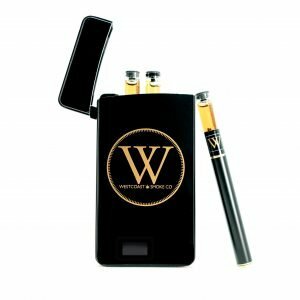 This automatic charging unit comes with 3 cartridges of our organic terpene and distillate top secret cutting edge recipe that has taken the market by storm. Welcome to the result of years spent exploring multiple forms of cannabis oil and vaporizer tanks. 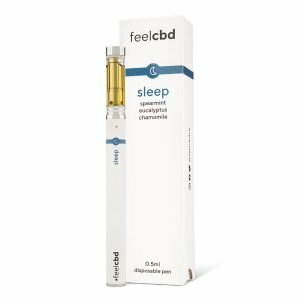 Flyte CBD Vape Pen Kit Harlequin 1:1 CBD:THC. This kit consists of one cartridge, one battery and one charger. Top quality distillate. Flyte Vape Pen Kit. Top quality distillate with multiple strains. 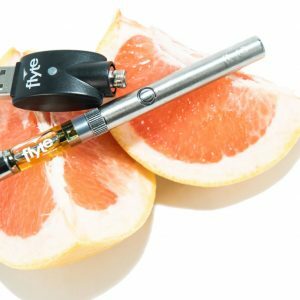 Flyte has done an amazing job with this vape pens. Check out Flytes CBD pens aswell.